Ravana and Mahishasura was killed on the 'Vijayadashami day' So, The good win over the evil. Rama has killed the Ravana to save Sita. Rama did Chandi Yagam before killing the Ravana. 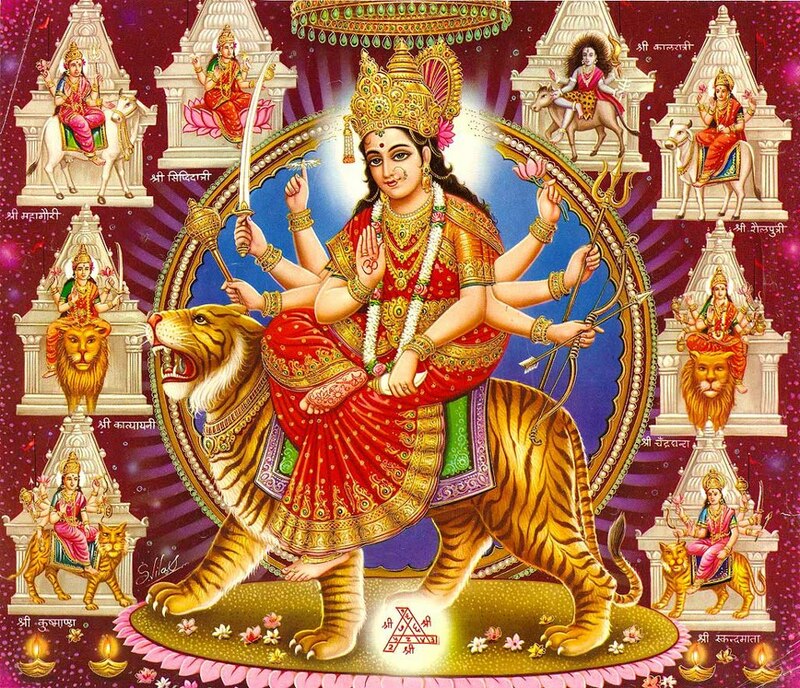 Durga Devi killed Mahishasura for his evil things. Praying Durga Devi From thousands of years, as evidenced. 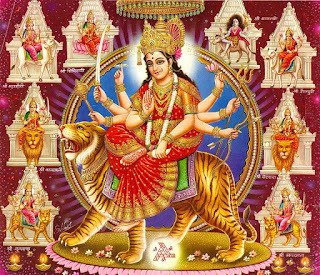 Durga Devi is also known JaganMata. Rama prayed Durga before killing the Ravana was described in Ramayana. 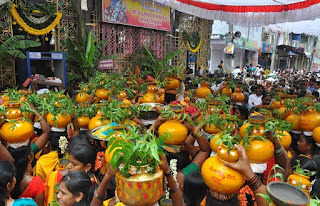 Dasara was celebrated hugely from AD 400 years.Mysore is only Mahisapuram! Durga was born to kill Mahisasura as we know. The name of the monster who ruled the kingdom Mahisapuram. Over the years, Mahisapuram has became Mysore. Dussehra celebrations here are held hugely anywhere in the country. Vijayadasami day Shammi tree leaves considered as sacred there was a story behind it. Kautsya has earned knowledge from Guru Varatantu. And he asked for fourteen million gold coins as Gurudakshina (Gurudakshina refers to the tradition of repaying one's teacher or guru after a period of study or the completion of formal education). Kautsya has went to Raghu Maharaj. He asked help to Indra. Kubera has rain down gold coins where Shammi trees were there, according to Indra orders. Kautsya collected the gold coins then full filled Gurudakshina, While the rest of wealth was offered to the poor people. So, We collect the Shammi tree leaves on Vijayadashami, to get more Treasuries. On the Vijayadashami day Pandavas completed Ajnata Vasam ensures their original forms. And took the weapons from Sami tree where they hidden. So, people believe that exchanging the Shammi tree leaves on Vijayadashami day will be auspicious.